Solo project by Kenji Watanabe, a singer-songwriter born in Niigata in 1971. The album SUN!NEO!HAIR was launched by Cafe au Label in 1999. He had his major label debut with the single “Ivory” in May 2002. Since then, he has been releasing many albums and singles that include numerous hit tunes. 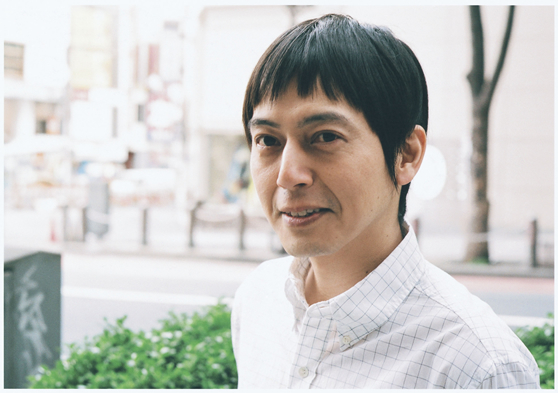 In addition, he has been actively involved in a broad range of projects including composing for Yuki, Maaya Sakamoto, Yui Aragaki, and The Collectors, and producing for U.N.O.Band. He has also garnered much attention from anime fans with the ending theme “Sakasama Bridge” (Upside-down Bridge) from the anime Arakawa Under the Bridge. In August 2011 he released his full album Suneohair, his seventh major release. On October 24, 2012, he released “Slow Dance”, his first single in nearly three years.